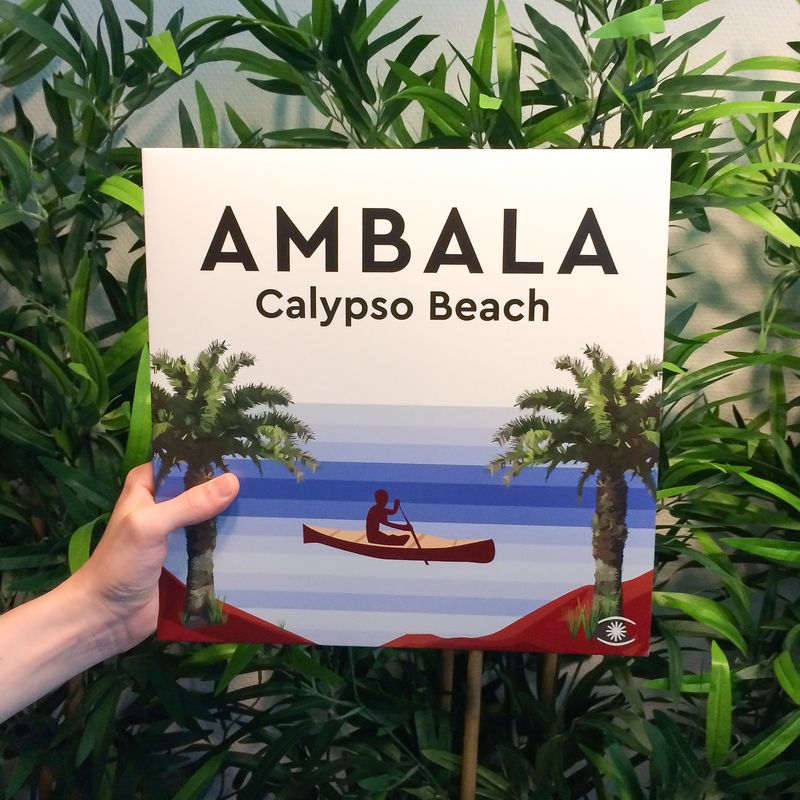 Continuing a fruitful, fifteen year relationship, Phil Mison is back on Music For Dreams with brand new collaborative project, Ambala. 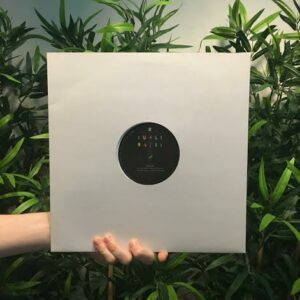 Recorded with Danish musician and engineer Volmer across a series of weekend sojourns to the scenic streets of Copenhagen.This vinyl three tracker is a teaser for a full album of Ambala magic slated for release just before the summer kicks in. 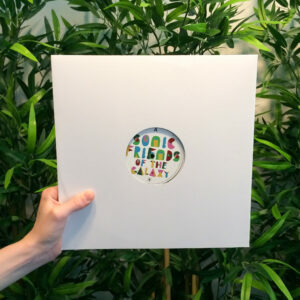 First track “Calypso Beach” showcases a new direction from former Cafe Del Mar DJ Phil Mison – classical house with West Indian vibes – a hooky steel drum, live bass, dreamy pads and an irresistible melody make a winning combo. Flip over and there is another twisted tale “High Line…”, a funky organ-driven groove wrought out of old school drum machines and soulful keys. 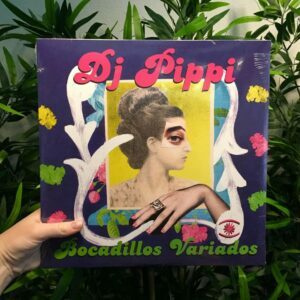 It's hypnotic Balearic for warm summer nights. EP closer “Bambari” is a slow African chugger complete with chanting voices. Three choice cuts – pick your favourite! More quality Mediterranean output from that man Mison aka Cantoma aka Ambala.